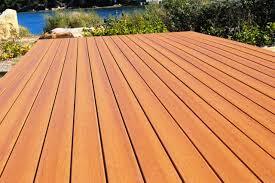 Plastic? 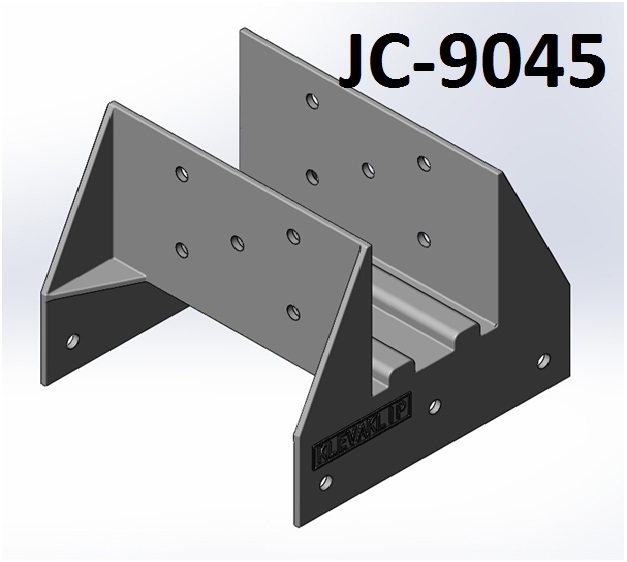 No – we like to refer to our Joist Connectors as being made from “Engineering Polymer” – Nylon 6 is used in engineering applications throughout the world due to its strength, toughness and resilience under load. 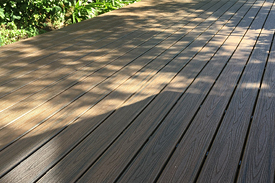 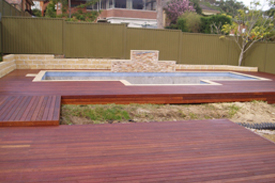 It is not your everyday plastic and will last the life of your deck. 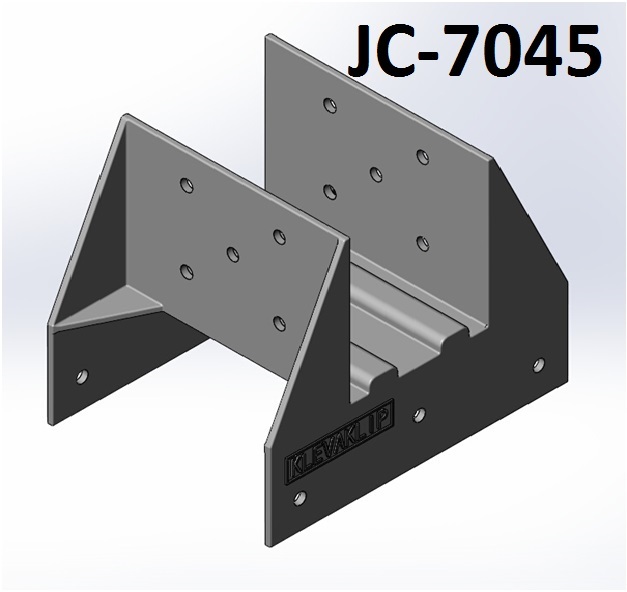 What is the KlevaKlip Joist Connector? 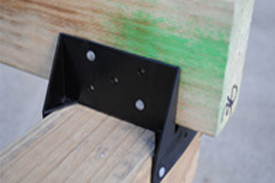 The range of KlevaKlip Joist Connectors have revolutionised the way joists are attached to bearers. 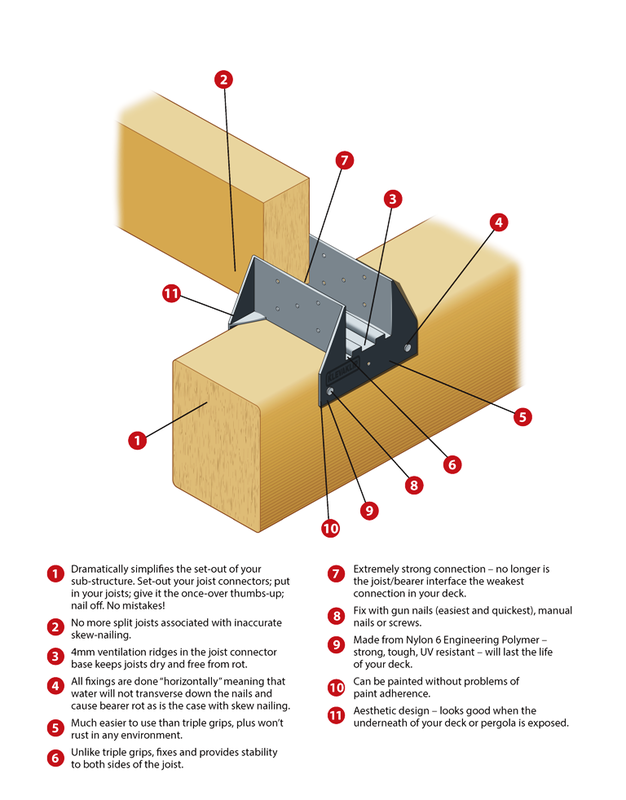 An absolute must for every handyman and quickly becoming the preferred fixing method of many builders, the Joist Connector makes the set-out and fixing off of your substructure a breeze. 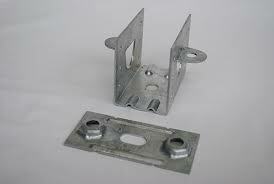 Note: Stainless steel equivalents of the above should be used in high corrosion areas.